Sometime in 2001 – sandwiched between the release of Ghost Tropic and its follow-up, the cryptic classic, Didn't It Rain – Songs: Ohia recorded an EP for Temporary Residence's distance-themed subscription series, Travels In Constants. The untitled EP consisted of a single 18-minute song – performed live by Jason Molina in his living room, recorded directly to 4-track cassette as the sounds of a typical Chicago night bled through the air. Built solely from an acoustic guitar and Molina's familiar melancholy croon, it's a hauntingly intimate track. 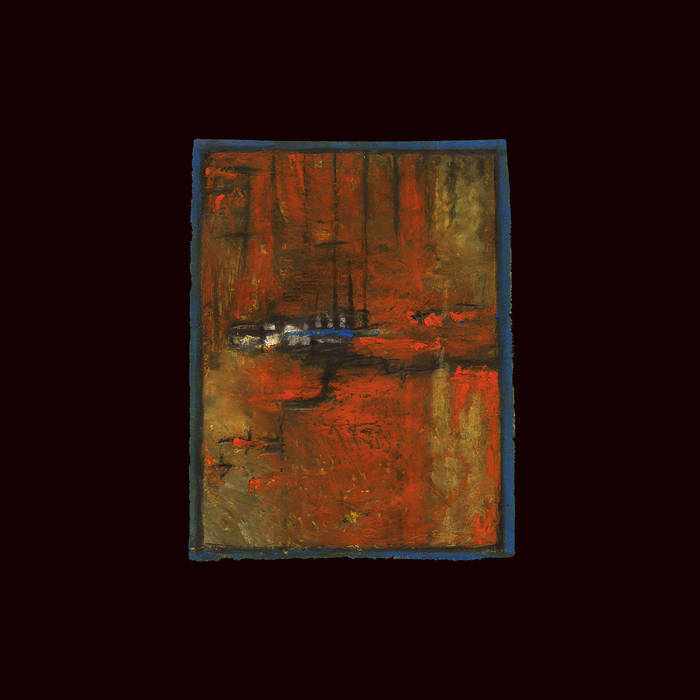 Molina once remarked that it was "probably too out there" for a proper Songs: Ohia album, which is perhaps why is felt right at home in this context.